Plump and Polished: What's New with Plump and Polished? 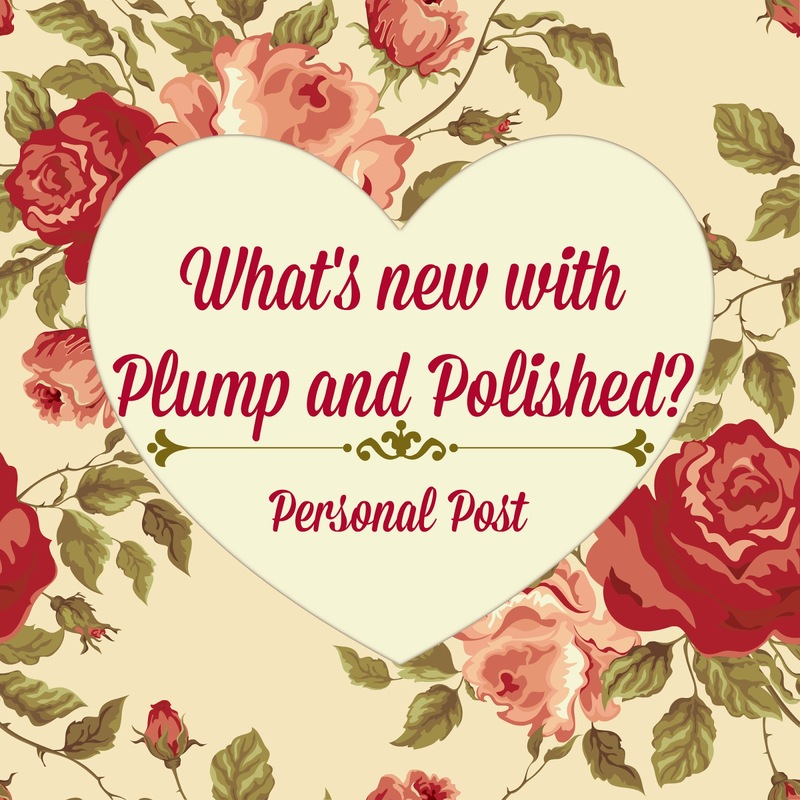 What's New with Plump and Polished? So, why Plump and Polished? 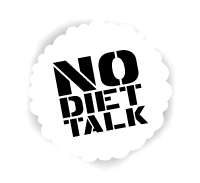 Over two years ago when I trying to figure out the perfect blog name, I went round and round with different options. Alliteration always catchy and aesthetically pleasing. If you didn't know, I'm fat. Ha! Surprise!I really wanted body positivity to be a main focus here. I always like to look put together. If I'm not overdressed, I'm underdressed. Plump and Polished just seemed to fit. I really want to make P&P a bit different this year. I keep saying I'm going to post for about fashion and makeup, but this has to actually happen. I've got some big plans for this little blog. If you'll listen, I'll post. I share a lot on Facebook and Instagram so why not here, right? Is there anything you'd like to see? Do you have any questions for me? I originally planned on this post to be a bit more profound, but I'm tired after a long day at work. Like I said at the beginning of the post, I'm by no means a profession writer so please don't judge. I've got the best of intentions. Promise! I say bring it on. I love a mixture of all you are planning. I'm looking forward to seeing what you decide to share. So far, everything's been great. I'm excited to see your makeup posts! Hi Ashley, I have to agree with all the other commenters here: we'd love to read more about you and your interests. I especially feel that the world needs more enlightenment on positive body image topics. There are no doubt many teen girls reading your blog and following you on social media, so just think of the beneficial effects you might have on that population before all the negative, appearance-judging gets too strong of a hold on them. YES! I am so excited for your new direction and new posts! And I LOVE the sassy purple layout you've got happening. Thanks, boo! I needed something new. This is a step in the right direction. Thank you! I'm glad that some of my readers like you are okay with a bigger variety. I don't want to lose any of you! You have no idea how much that means to me! Thank you! I don't want be just another pretty hand. haha! Thank you! I'm glad I have so much support from all of you!